Item: no. easynow500 15 lb. Item: no. dell450dt 35 lb. Item: no. 35 lb. Item: no. 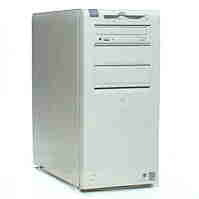 dell450t 35 lb. Item: no. mokds19i 50 lb. Item: no.mokds17i 40 lb. Item: no. moused 35 lb. Item: no. prpan2123 20 lb.